Peyroux and her bandmates create an endearing and highly varied suite of original songs with a few interpretations (“Last Night When We Were Young”). With an undercurrent of melancholy. Covering politics (“The Brand New Deal”) and romance (“Honey Party”) with equal passion this is an enchanting and highly listenable album elegantly produced. Muldaur explores the underexplored legacy of singer and composer Blue “Lu” Barker on this continually surprising set of humorous, sensuous and earthy Southern blues. Muldaur and her bandmates perform with an infectious energy and enthusiasm. 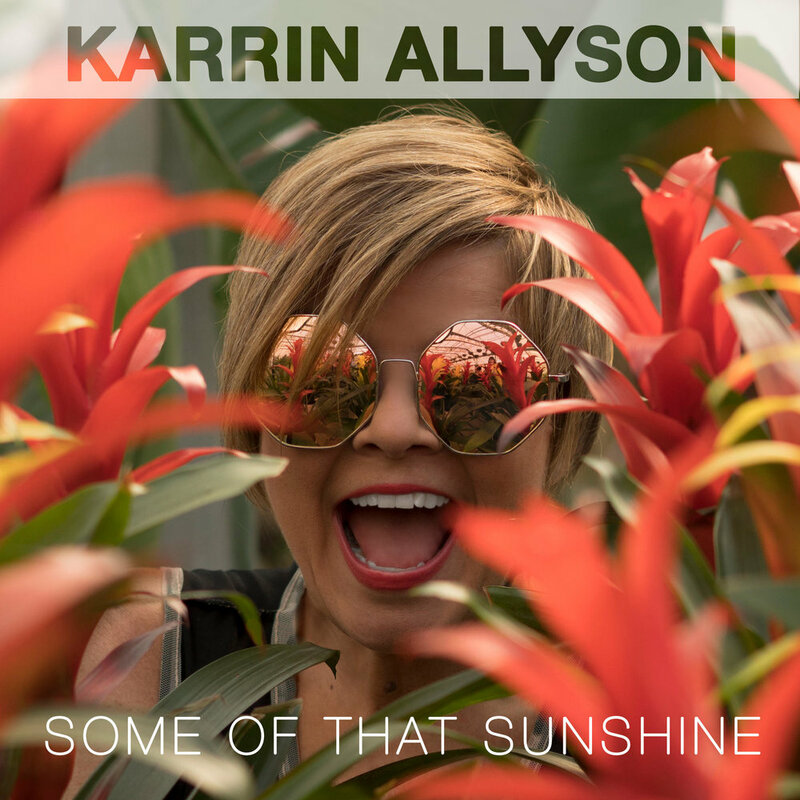 A tight, flowing mosaic of mid-tempo songs and ballads produced in a sleek laidback R&B production style. Beneath the grooves are emotionally intense, often dark themes, with an accessible yet personal quality. Carey’s subtlest and most seductive recording. Cecile McLorin Salvant and pianist Sullivan Fortner mine the emotional and melodic riches on an eclectic set of blues, chansons, pop and jazz ballads delivered in a highly dramatic style. A lush collection of thematic ballads attuned to Streisand’s anxieties about the current political moment, tempered by an undercurrent of optimism. Streisand’s voice is as assured as ever and is bathed in rich, orchestrations with the epic emotionalism of film scores. Blues vocalist Shemekia Copeland explores the soul of America on this eclectic set of topical tunes. Songs like “Americans,” “Would you Take My Blood?” and “I’m Not Like Everybody Else” are thoughtful but spirited statements about the value of living in a diverse and inclusive society. 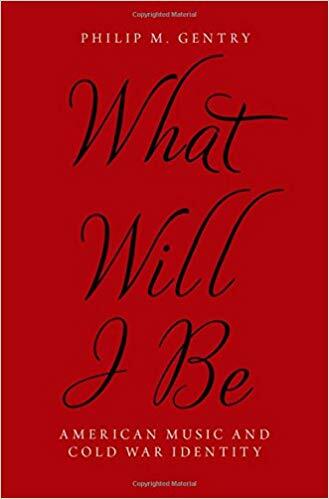 Musicologist Philip M. Gentry’s What Will I Be: American Music and Cold War Identity is an insightful, original and highly readable argument about the role of musical performances on record, in concerts and on film, on the process of forming an identity in the post-World War II era. Gentry opens by laying out the post-World War II genesis of “identity” as a concept focused on understanding of the self in relation to others and to time. He explores different aspects of identity formation through intricate readings that include the alternative black masculinity performed by doo-wop groups, notably the pioneering R&B group The Orioles; the constructions of whiteness that emerge from the musical performances of 50s pop icons Rosemary Clooney and Patti Page and in Doris Day’s musical film performances; contested notions of Asian-American identity gleaned through performances associated with San Francisco’s Forbidden City nightclub; gay male identity in relation to the iconic performances of John Cage’s famous 4’33” score. Scholars and intellectually engaged readers of popular music studies, postwar U.S. culture, performance studies and/or area studies will find much to ponder in this unusually well-crafted and efficient scholarly study. Rumaan Alam’s second novel That Kind of Mother explores the complexities and limitations of good intentions through the lens of cross-racial adoption. Alam offers a sympathetic portrait of Rebecca a white, relatively privileged mother with an Ivy League pedigree in poetry, who is married to a British diplomat. They reside in the tony Bethesda, Maryland community circa the mid-1980s. Rebecca loves the possibility of becoming a mother and longs to fulfill her professional ambitions. Her vocational desires temper the excitement of her pregnancy until she meets a skilled and sympathetic black wet nurse Priscilla in the hospital during delivery. Hiring Priscilla as her nanny frees her to write but also stimulates a genuine but awkwardly expressed curiosity about her life and experience. Rebecca wants to know Priscilla’s story but struggles to do so without being obtrusive or condescending. Alam represents her interest in Priscilla’s life as genuine yet insufficient for masking her insular existence. Cosseted by a privileged life, she has very little insight about many social realities beyond her culturally homogenous world. After Priscilla’s unexpected death Rebecca takes care of Priscilla’s son Andrew informally with the blessing of Priscilla’s daughter Cheryl who births a newborn around the same period. Rebecca adopts Andrew with a mixed response from her husband and family, and his needs lead Rebecca to traverse a series of experiences she never anticipated. Rebecca attempts to treat Cheryl, her husband Ian, and daughter Ivy as family, inviting them over for holiday dinners. Within this friendly context they gently prompt Rebecca to remember Andrew is a black male child. Alam places readers in a variety of intricate scenes, that address seemingly mundane concerns issues like winter skin care to classroom bias to police harassment, where Rebecca (and well-intentioned readers) must go beyond “innocence” and “ignorance” toward understanding the sobering realities necessary to raise her adoptive son in a hostile world credibly for his survival. Alam, who is an American of Bangladeshi descent, has spoken candidly about he and his white husband’s experiences raising their two black adoptive sons. He has clearly been transformed, and through That Kind of Mother Alam has crafted an illuminating array of insights regarding the intimate contexts in which the power of race emerges. Novelist and essayist Alexander Chee has many fascinating stories to tell in his engrossing collection How to Write an Autobiographical Novel. Any aspiring writer contemplating enrolling in an MFA program and hoping to traverse the world of publishing will find bountiful wisdom and insight. Chee who is a gay man of Korean and White American descent, first gained fame for his novel Edinburgh. How to Write maps out different elements of his life as a son, lover, artist and activist, in compelling detail. Some of his most memorable essays address his role as an AIDS activist and witness to state sanctioned violence toward queer protestors in the late 1980s; the emotional fallout from his father’s accidental death and the aftermath involving his estate; the mentoring he received from writer Annie Dillard; and perhaps, most memorably an eloquent defense of the important of writers in the post 9/11 world. There are other quirkier destinations ranging from his time serving as a cater-waiter for William F. Buckley Jr. and his wife Pat (“Mrs. B”) to his love of Tarot card reading. Though every essay many not be of interest to every reader the collection balances the intimate and the global with finesse. FXX’s summer 2018 series Pose places viewers in the heart of New York’s drag ball scene circa the late 1980s. One of the unheralded stars of the show is a fabulous soundtrack that interweaves some of the best pop, dance and R&B music of the 1980s, including the Mary Jane Girls, Expose, Force MDs, among others to accompany the tightly choregraphed ball struts and to underline the drama. Pose which I wrote about in July’s blog also garnered Golden Globe and Critic’s Choice nominations for Best Drama series and Best Actor for Billy Porter and made several top 10 TV series lists including the American Film Institute (AFI) and the New York Times, among others. Though I find Bohemian Rhapsody missed opportunity dragged down by formulas and clichés, Rami Malek’s performance is a thrilling interpretation of Freddie Mercury’s immense physical presence and flair. Further, within the confines of the film the soundtrack employs their music effectively to illustrate their range as composers and performers. 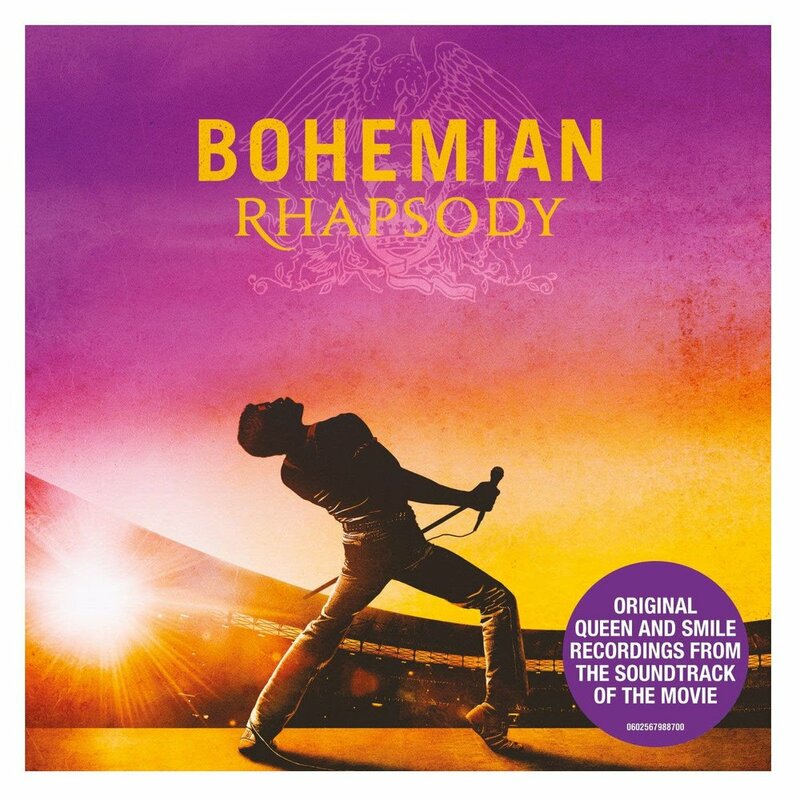 Incidentally, the film’s soundtrack (which is mostly greatest hits with a few live clips) has been a major album seller this fall and reignited interest in Queen’s vast catalog. Dizzying and delightfully surreal Oakland based meditation on money, authenticity, art and love with the most inspired plot twist in years. A hip-hop fueled buddy movie with provocative insights about race and gentrification in Oakland. 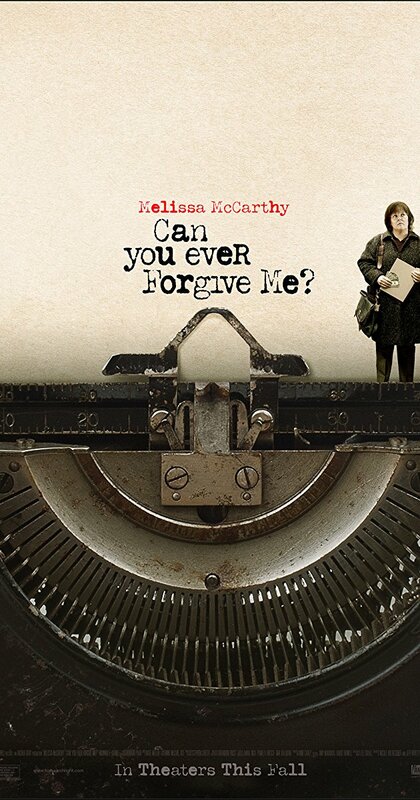 Surly anti-heroes, brilliantly portrayed by Melissa McCarthy and Richard E. Grant, con New York’s early 1990s literary trade (temporarily) without a trace of sentimentality. A seemingly upbeat chronicle of three twins separated at birth challenges you to reconsider everything you think you know and becomes a fascinating detective story. Spike Lee employs elements from Ron Stallworth’s autobiography chronicling his experiences as a black cop who integrates Colorado Springs’s police force in the 1970s as a catalyst for a broader look at racial identity then and now. Glenn Close unravels in a tense trickle in her role as a thankless wife living in the shadows of her husband, a feted author who receives the Nobel Prize in Literature in this adaptation of Meg Wolitzer’s novel. A straightforward yet compelling look at a very layered public figure (Fred Rogers, aka Mr. Rogers) whose innovations redefined the way television spoke to children and expanded the notion of education. An admirably lean and engaging depiction of a traumatized war veteran attempting to shelter his teenaged daughter from the world without realizing she is readier for it than him. Aretha Franklin’s signature ‘60s songs “Respect,” “Think” and “Dr. Feelgood” helped secure her status as the “Queen of Soul,” though she had a broad stylistic range. 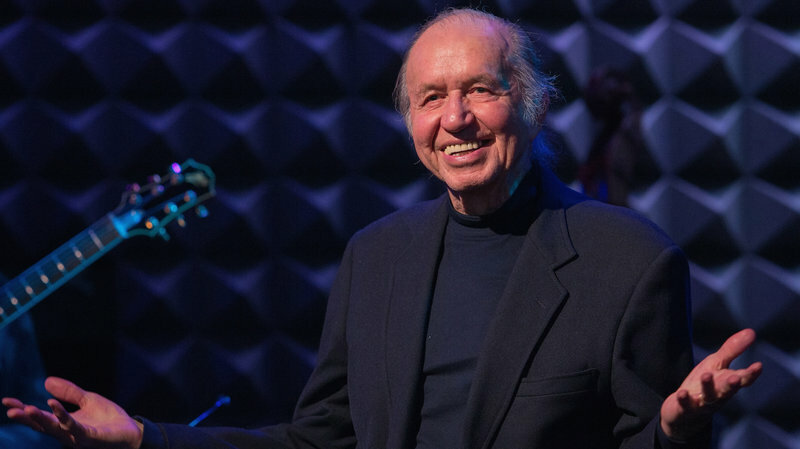 Bob Dorough wrote jazz classics like “Devil May Care” and the songs for the TV series Schoolhouse Rock. 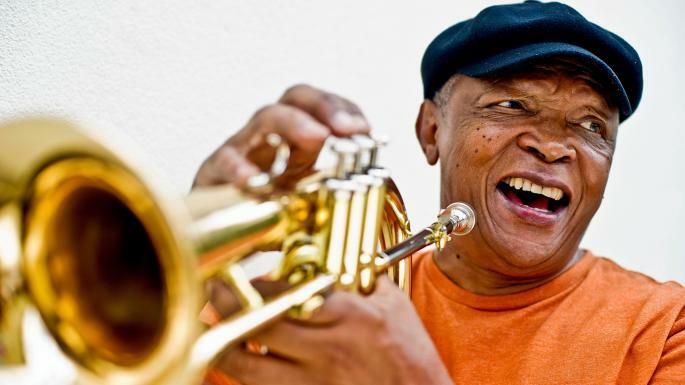 Hugh Masekela was born in South Africa and was notable for his music and his anti-apartheid activism. Nancy Wilson was one of the most versatile voices in American popular music achieving success in the pop, jazz and R&B fields.